From street parades in Seville to decorated trees and painted eggs in Berlin, carnival festivities in Rio and an Easter egg race at the White House, there are plenty of ways around the world to celebrate Easter 2018 on Sunday, 1 April. So, why not treat yourself to more than chocolate this year by booking a trip to experience another country’s Easter traditions? With the help of booking.com we’ve put together a list of the best alternative Easter getaways. The town of Seville is home to one of the biggest Easter celebrations in Spain. Thousands of people line the streets to watch the marching bands, colourfully decorated floats and Baroque statues which bring the Easter story to life. Switch chocolate for the nation’s tasty tapas and enjoy the historic monuments you’ll find scattered about the town. 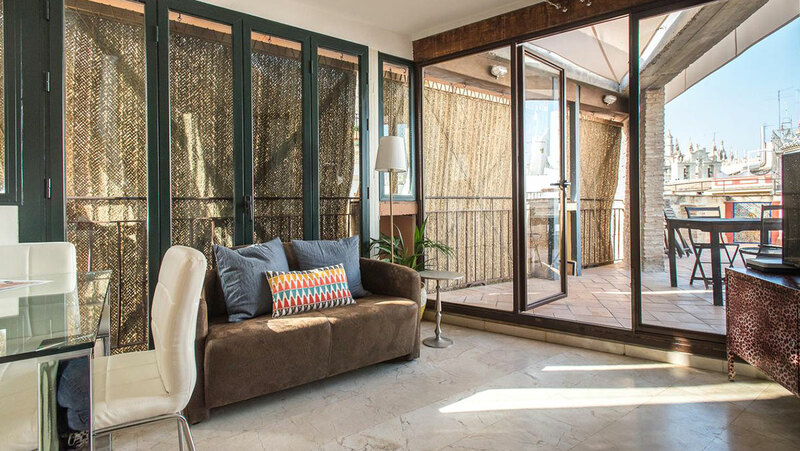 Where to stay: Boutike Apartments, a beautiful home away from home, offers stylish and comfortable accommodation in the heart of Seville. The central location is ideal for watching the Easter festivities pass by. The apartment comes with a fully equipped kitchen, which is perfect for feeling at home or cooking a tasty meal for friends and family. Germans refer to Easter as Ostern and the custom of boiling and painting eggs dates back to Anglo-Saxon times and symbolises new life. The painted eggs are used to decorate traditional “Easter trees” – twigs and bushes dripping with the colourful creations. A trip to Berlin is the perfect way to celebrate Easter with your family. Everyone will enjoy the great German food, Easter egg hunting and beautiful, Spring flowers. 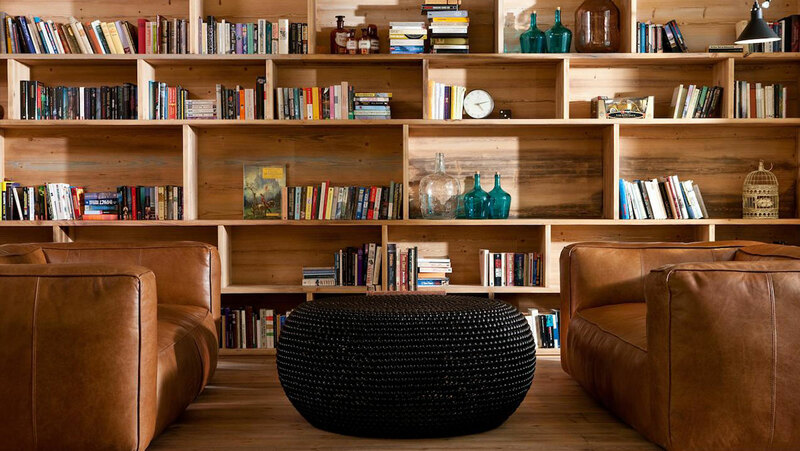 Where to stay: Centrally located in Berlin, the Generator Berlin Mitte hostel is a stylish, yet affordable option. Ideally located, with the Oranienburger Strasse S-Bahn Train Station and Oranienburger Tor U-Bahn Metro just 550 yards away, the hostel is perfect for exploring all that Berlin has to offer. Berlin’s Alexanderplatz Square, historic Hackesche Höfe courtyards and Brandenburg Gate are also all within a short walk. In Brazil, the nation refers to Easter festivities as “Sábado de Aleluia,” which inspires mini versions of carnival to unfold across the towns – a joyful way to celebrate the end of Lent. ‘Sambodromo’, is the mile-long parade through Rio, where locals and tourists gather to watch the folk dance, music and street parades. 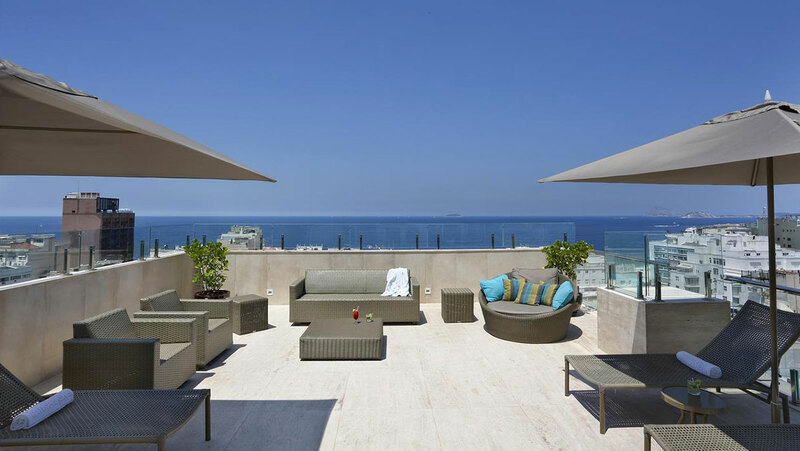 Where to stay: The beautiful Mirasol Copacabana Hotel is located on the famous Copacabana beach, surrounded by vibrant bars, restaurants and shops. From the rooftop pool you can take in the impressive views of the Atlantic Ocean and it’s also a great spot to watch the colourful Easter festivities. Guests can also enjoy a gorgeous terrace view of Rio de Janeiro’s Christ the Redeemer monument, perfect for paying homage to Jesus Christ during this religious holiday. Arguably one of the most famous Easter celebrations across the United States is held at one of the most prominent houses in the country, the White House. The US President hosts the annual Easter egg roll on the White House Lawn on Easter Monday and the tradition is believed to date back to the early 19th century. Where to stay: Located on Pennsylvania Avenue, just 550 yards from the White House, is the prestigious Willard InterContinental Washington. 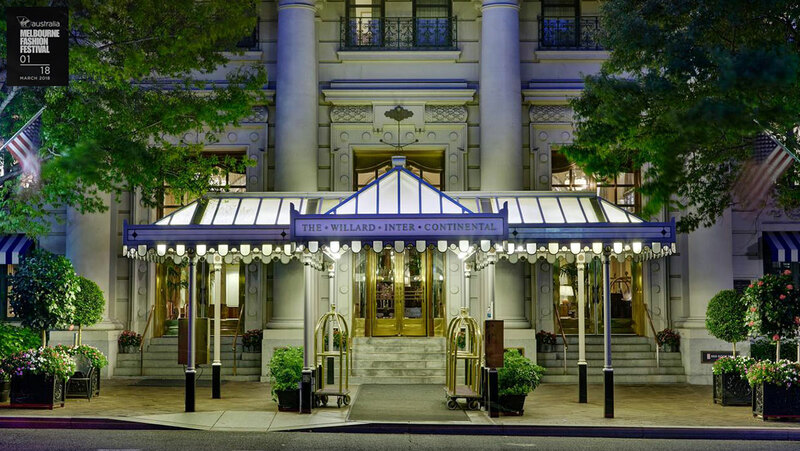 This historic and luxurious hotel contains the sought after Red Door Spa, provides limo service and the delicious Café du Parc serves traditional French fare. Many nationalities conjure up pictures of bunnies and chicks when they think of Easter. However, in Australia rabbits are considered as pests. Therefore, most Australian children celebrate the “Easter Bilby” instead of the well-known “Easter Bunny.” If you find yourself in Sydney during the Easter holidays then a trip to the Royal Sydney Opera House is a must, home to the Sydney Royal Easter Show. This two-week long show is where farming communities showcase their crops and livestock and is considered the biggest Easter show across the country. 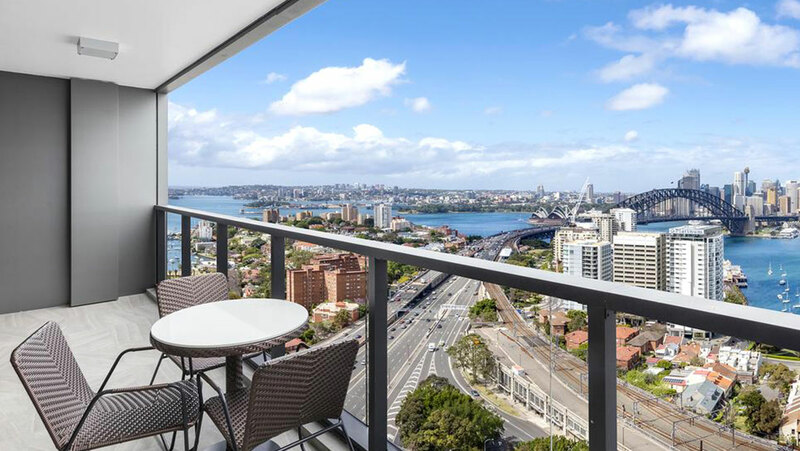 Where to stay: Boasting access to an indoor heated lap pool, the beautiful Meriton Suites North Sydney are also home to a fitness centre, spa and sauna. Greenwood Plaza is a short walk away and offers a vast selection of cafes and eateries. Is Anywhere as Beautiful as New York City in the Spring?